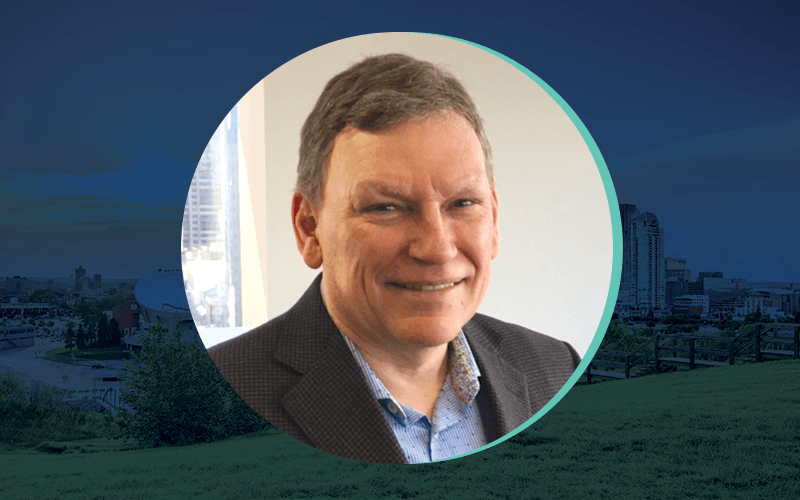 Ken Vinge is the President and Co-founder of Equation Staffing Employment Solutions, a Calgary-based firm offering staffing and recruitment services and connecting candidates with temporary, contract, project and permanent employment opportunities. Ken has a 32+-year career in the Alberta staffing industry, having worked in both Edmonton and Calgary. Izzie Egan is the founder of BLANKSLATE Partners. 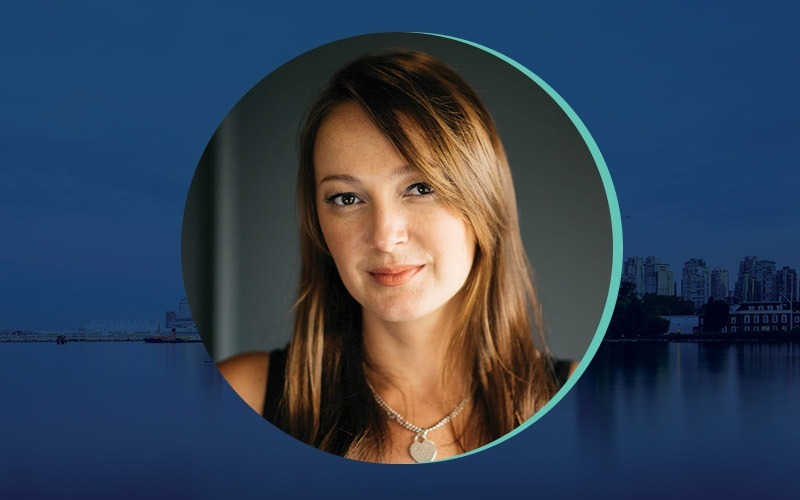 In 2015 Izzie started her company to allow SMBs and scaleups access to enterprise-level management HR services – supporting growing companies with a unique blend of HR, training, recruitment, and immigration expertise. She has extensive experience building fast-paced, high-yield management teams, paying particular attention to the strategic needs of the company. She’s committed to bringing purpose-fuelled employees into businesses that are aligned from both a values and a strategic, bottom-line perspective. Ilya Brotzky is the CEO and founder of VanHack. 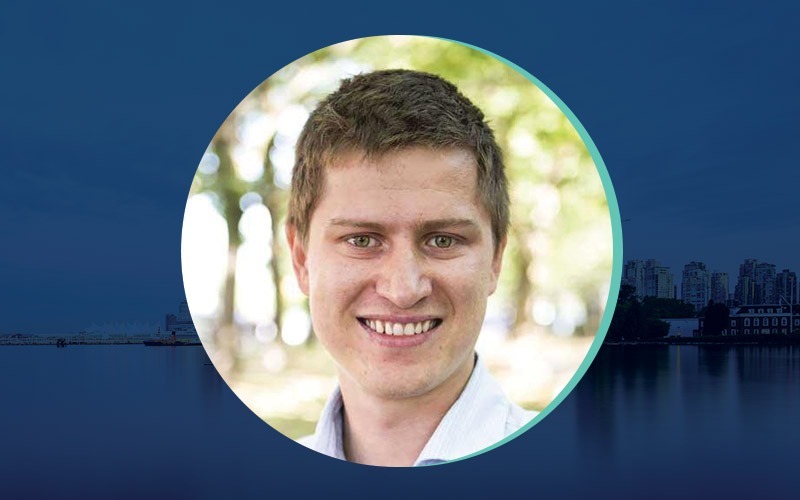 After graduating from Cornell University with a Degree in Applied Economics and Management, Ilya spent 4 years working in the Brazilian startup scene where he joined the country’s most successful early stage accelerator. It was there he discovered a large community of talented software engineers who were interested in relocating to Canada, but didn’t always have the soft skills needed to work abroad. Upon moving back to Vancouver, he founded VanHack as a way of empowering people who wanted to have more out of life and live in Canada. VanHack now has over 170,000 members from 73 countries and has helped over 200 companies hire and relocate 446 developers across Canada and Europe. Ilya is fluent in Russian, Portuguese and English.